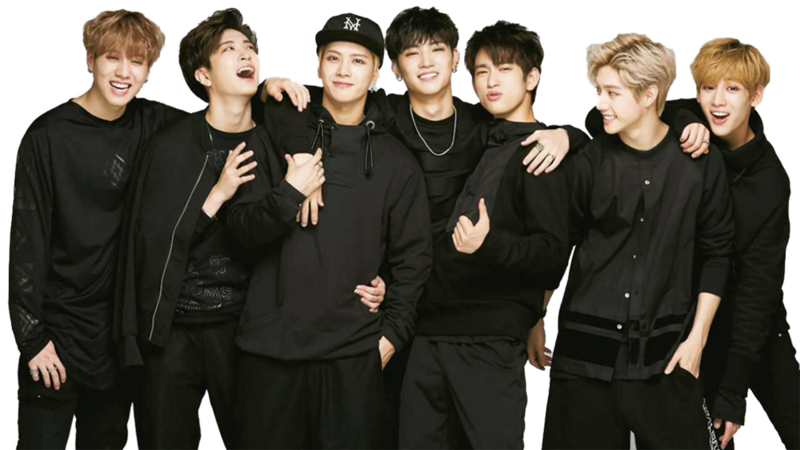 Got7 (Korean: 갓세븐; romanized as Gatsebeun; stylized as GOT7) is a South Korean boy group formed by JYP Entertainment in 2014. The group consists of seven members who hail from South Korea, Thailand, Hong Kong and the United States. 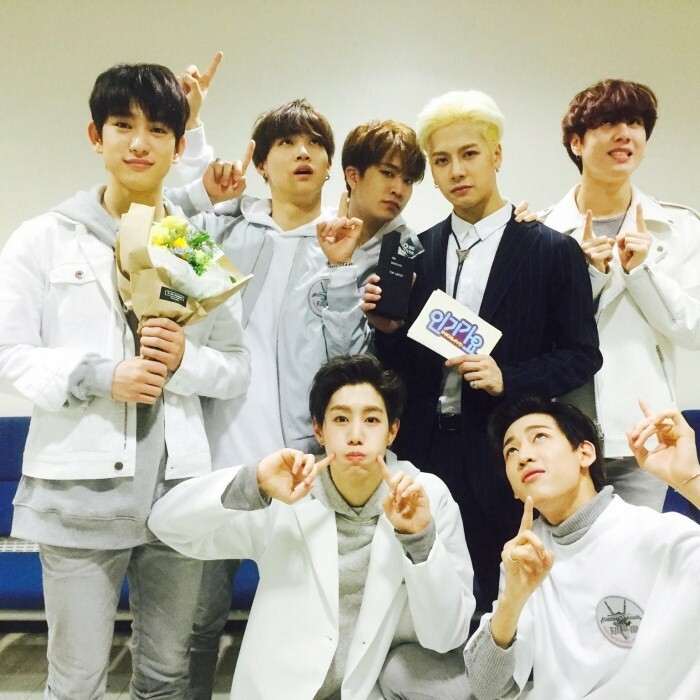 Got7 released their debut EP, Got It?, on January 20, 2014. On October 22, 2014, they debuted in Japan with the release of their first Japanese single, "Around the World". For their work in 2014, Got7 won Best New Artist Group at the Seoul Music Awards and received three nominations at the 29th Golden Disk Awards, winning the Newcomer Award and China Goodwill Star. 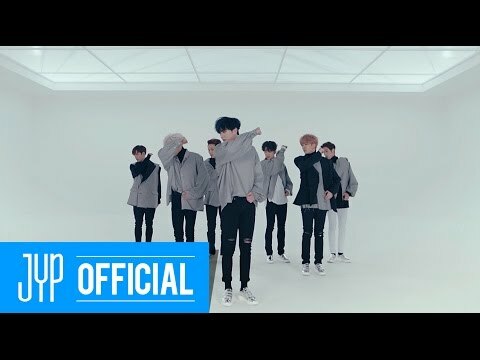 On March 21, 2016, they released their fifth mini album, Flight Log: Departure, with title tracks "Fly" and "Home Run". Two of the members, JB and Jr. (now Jinyoung), originally debuted as the pop duo JJ Project in 2012 with Bounce, while Mark, Jackson, BamBam and Yugyeom made an appearance on the 4th episode of Mnet's reality-survival program Who is Next: WIN, which aired on September 6, 2013. The group dropped their first EP Got It? on January 20, 2014. The album shot up to the number 1 spot on Billboard's World Albums chart and was number 2 on Gaon Album Chart. 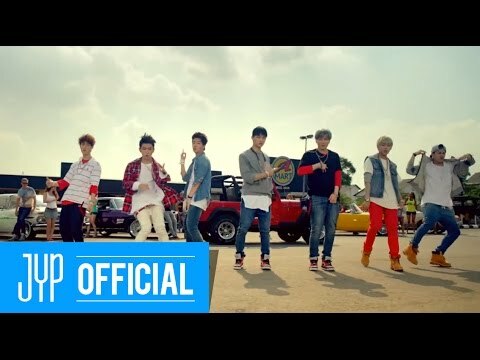 Got7 made their official music program debut on January 16, 2014 through Mnet's M! Countdown, performing their debut single "Girls Girls Girls." 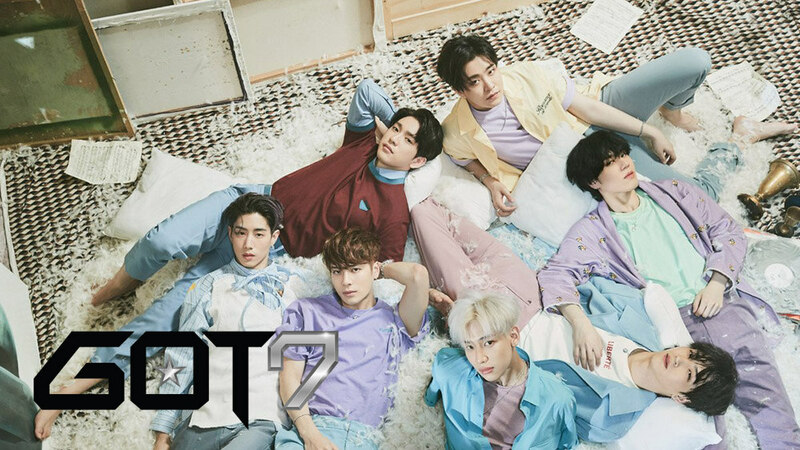 Got7 signed under the Sony Music sub-label Epic Records to pursue activities in Japan, and performed on April 4 in Tokyo. 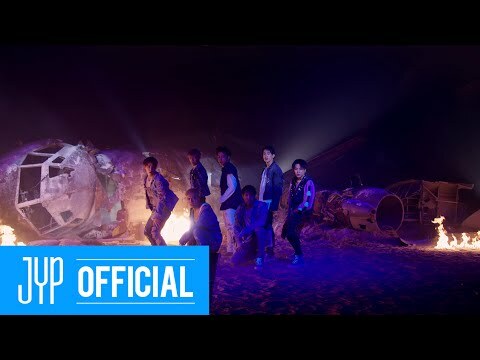 Their 2nd mini album, entitled Got Love, was released on June 23 and on the same day, the music video to the title song "A", which was written and produced by J.Y. Park, was revealed. In November 2014, the group released their first full-length album, Identify, as well as the music video for its title song, "Stop Stop It". Identify topped Gaon's Weekly Album Sales Chart in its first week and "Stop Stop It" peaked at number 4 on Billboard's World Digital Songs chart.